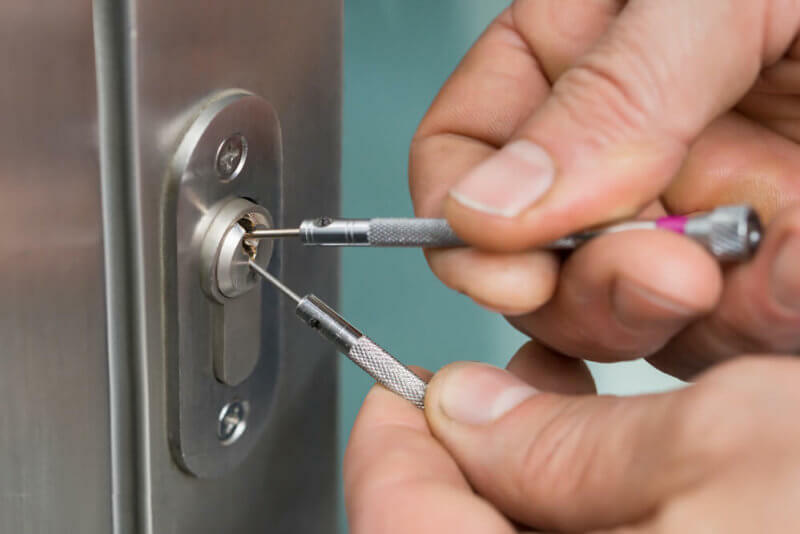 Locksmith Tips » Why Quickly Is The Best Locksmith Company In Miami? Quickly Locksmith has been keeping Miami safe for years; with a range of residential, commercial, automobile and new construction clientele we offer each client a modified security system, constructed by the most reliable security technologies available, that will fit his property’s specific needs. 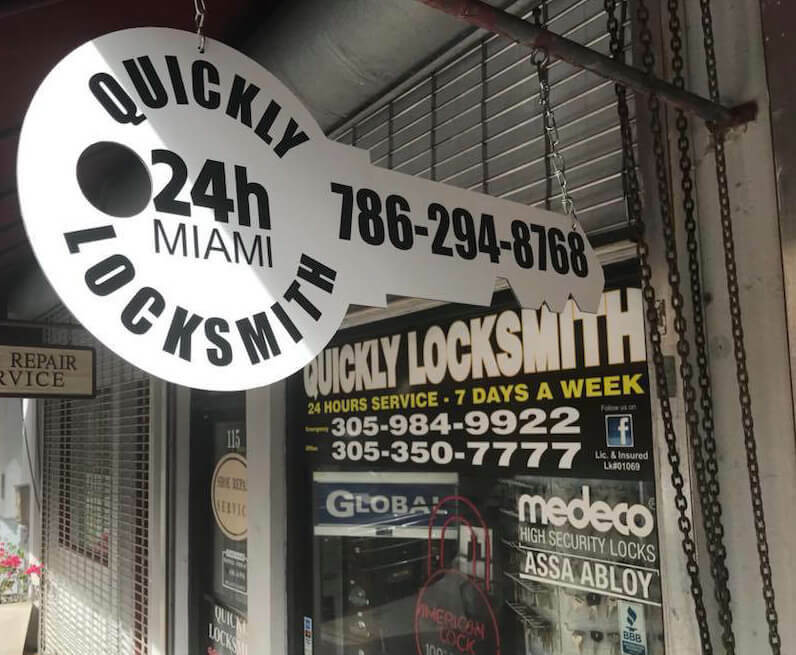 We gathered our experience throughout the years, providing locksmith services in and outside of Miami, with the help of our most valuable resource- Quickly locksmith’s expertise, knowledge and 24/7 customer service. We’re committed to maintain an accurate 15 min response time, the minute we receive an emergency call we start working on getting there as soon as possible but more importantly, we come equipped with an efficient, reliable, state of the art locksmith solution. 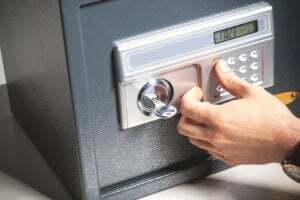 We specialize in high-end modernized affordable security-systems, high security restricted key systems, panic devices, locks, safes, control-systems for residential, commercial and automobile security and smart locks. All our Quickly Locksmiths are trained professional and certified locksmith installers, so we’re not only there with any emergency but also when you plan to upgrade your security system/ customize locks and security and with any remote support you need while dealing with modernized locks and security systems. Relying on Quickly expertise while designing commercial security systems, locks and safes worked all too well for the biggest commercial centers in Miami such as Icon Brickell, One Miami, Four Seasons, Icon South Beach and many more. We welcome you to come visit our Miami’s locksmith store and check out our affordable line of products, get a free price estimation and receive any additional advice you might inquire. Quickly makes sure all the products we offer are products we can count on, as they come with our warranty- yes, it’s important to stay modern and innovative but more importantly for us is to only offer security products that are 100% reliable. When you are looking for a locksmith nearby in Miami there’s only one call to make – Quickly Locksmith.